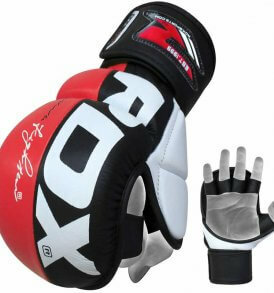 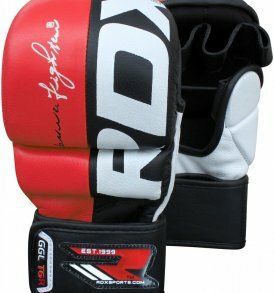 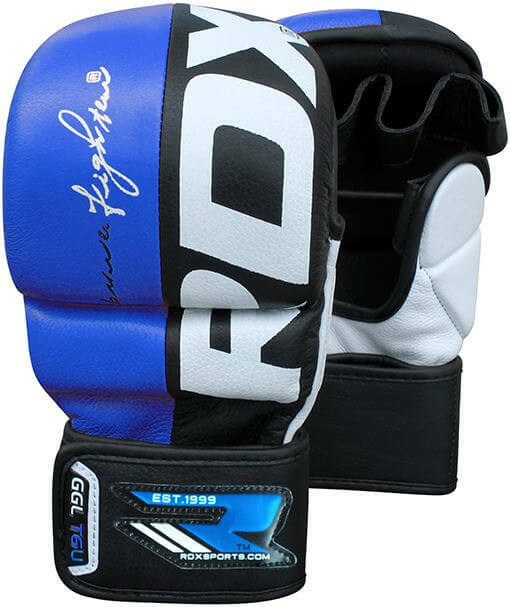 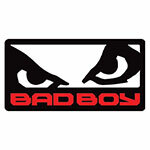 RDX Power fighter® series gloves are highly durable and are made using full grain cowhide leather. 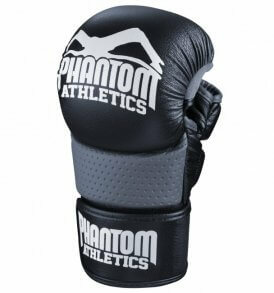 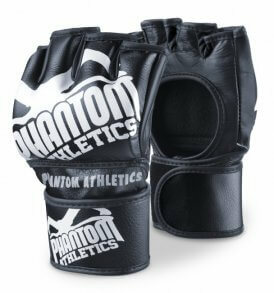 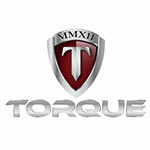 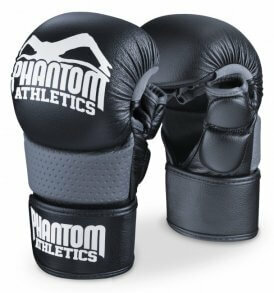 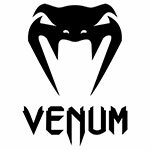 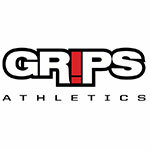 The Heavily padded gloves incorporate a ¾” Shell-Shock™ Gel integrated Tri-Slab™ padding to enhanced shock absorption. 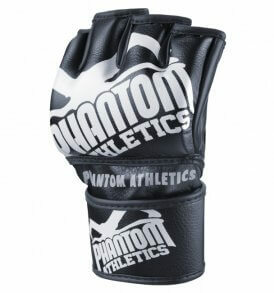 With the advanced QD-2™ lining, the gloves wick away all the sweat while the Palm-O™ architecture along with the special thumb enclosure ensures perfect grip and ultimate security.